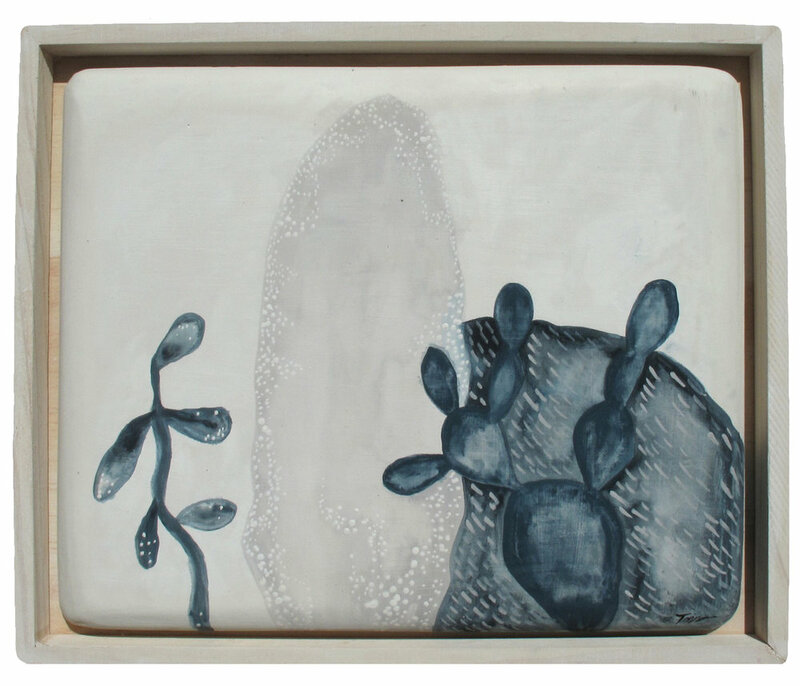 The title of the show 'Looking on the inside out' is concerned with exploring aspects of out Australian Flora combine with introduced species within our environment. But mainly the new works explore the concepts of neurological patters and their formations within the human mind, and natures complex geometric shapes. These arrangements exist secretly within the new work showcasing the natural ability nature has to constantly make connections with it's surroundings. 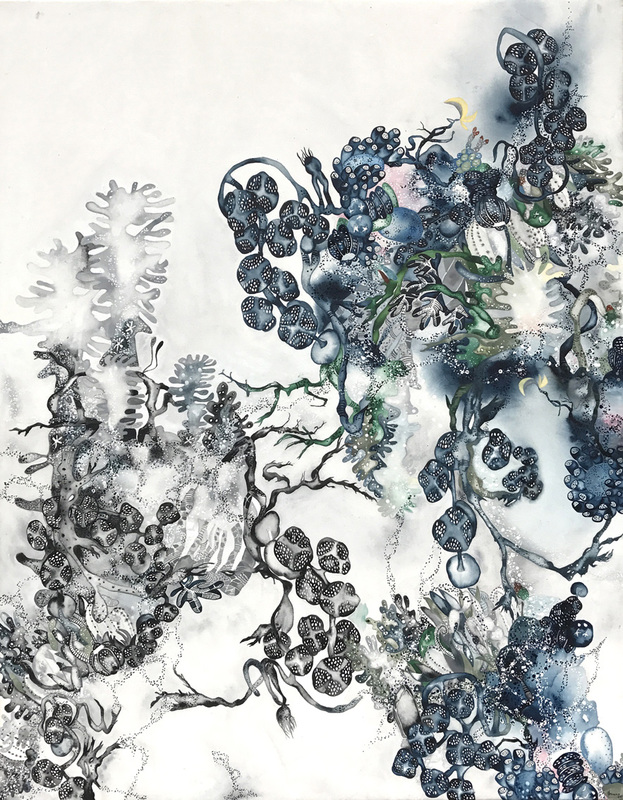 The exhibition makes up a variety of large complex works looking at connections to how nature can survive, how she makes pathways when impacted upon. For a few years now I have been studying aspects of the brain and how to visually create parallels between the neurological pathways and how nature can also create new chaotic pathways too.